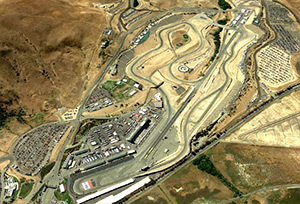 Northern California Karting Club is a non-profit organization dedicated to the Karting Motorsport on our states famous Road Racing circuits. 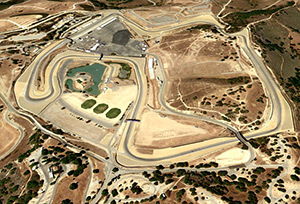 These include Mazda Raceway, Laguna Seca, Sonama Raceway (formally known as Sears Points and Infineon), Willow Springs International Raceway, Buttonwillow Raceway Park, and Thunderhill Raceway Park. 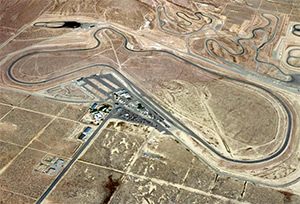 Most of these tracks were established in the 1950's, and 60's. 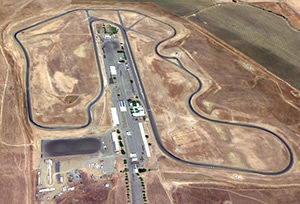 Thunderhill Raceway Park, being the youngest on the list supports multiple tracks, and holds the record for the longest racing event, the famous 25 hours of Lemons. 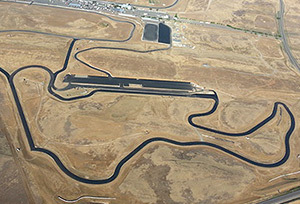 All these tracks mentioned above are designed for with long straits and fast corners. These allow karts to reach speeds well over 100 mph for the 125 cc and into the +120 mph for the 250 cc. We support events with multiple classes, raging from the 80 cc to the unlimited 250 cc SuperKarts.